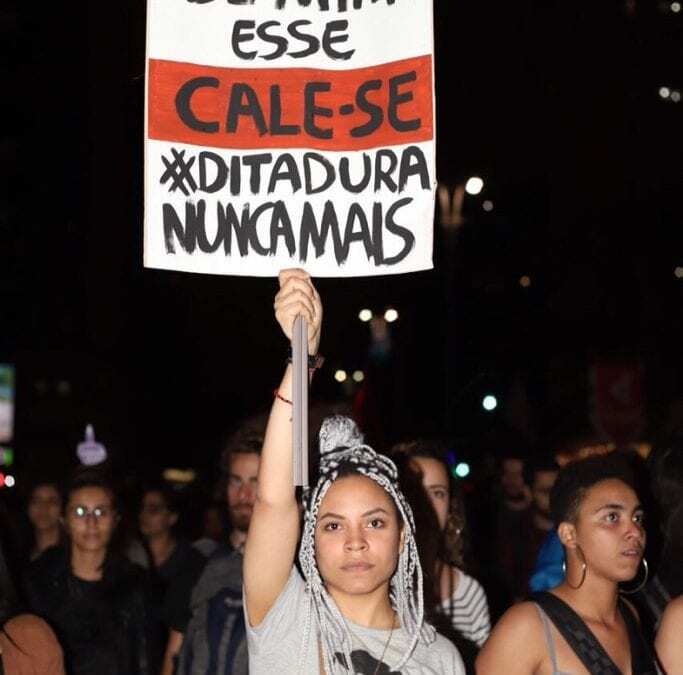 “The Outlook for Democracy in Brazil,” an event held last Thursday, October 25, has been featured in the Folha de S. Paulo, the largest newspaper in Brazil. The event was organized by the Chicago Center on Democracy, the Center for Latin American Studies, the Chicago Center for Contemporary Theory, and the Program on Political Violence at CPOST. Read the article here.